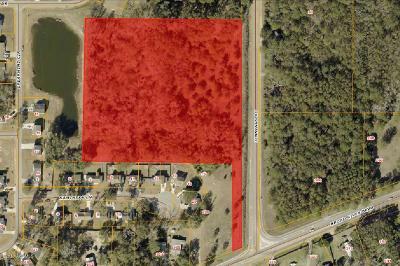 This 160 lot neighborhood was designed to supply reasonably priced homes centrally situated between the major employers of northern Beaufort County. Located to the west are the Marine Corps Air Station and the Lowcountry Industrial Park.To the East is the Marine Corps Recruit Depot at Parris Island. 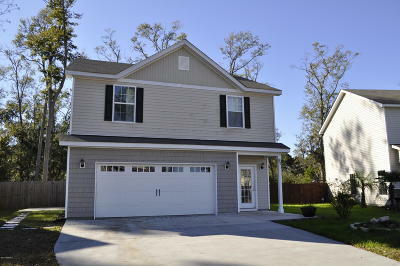 This location also offers easy access to Bluffton and Hilton Head. With homes priced between the low $130,000s and $200,000 this neighborhood offers solid home values and great location.